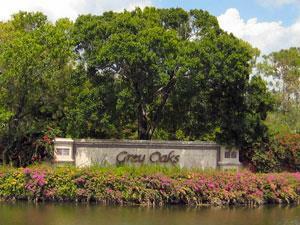 Grey Oaks in Naples Florida is an upscale gated community conveniently located off Airport Road, north of Golden Gate Pkwy. 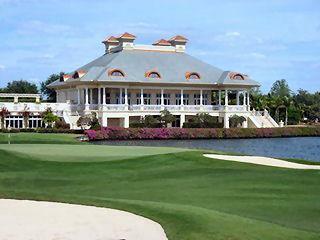 This luxury community features three 18-hole golf courses, 8 tennis courts, lagoon style pool, two clubhouses with formal and casual dining and much more. 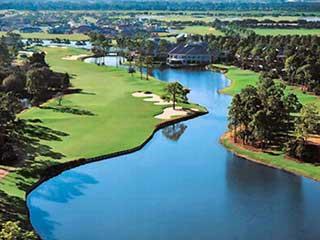 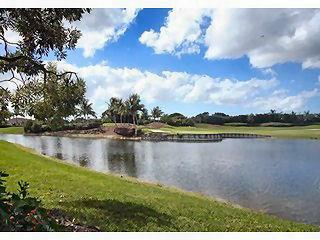 There are plenty of choices for homes – single family, villas and condos with golf course or lake view.